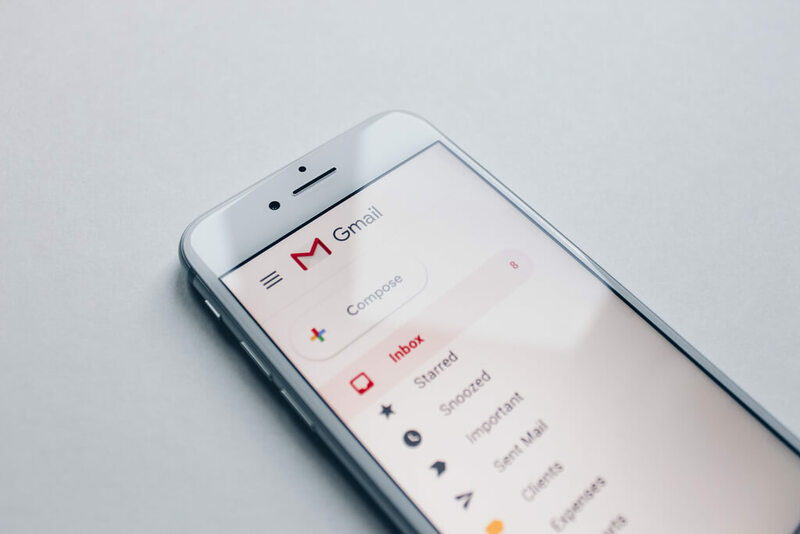 You may not be able to use some Gmail features via IFTTT like Gmail Triggers and the create a Draft Action .The web service announced that due to Google's changes to its API ecosystem, some of the features will be impacted. IFTTT is a very powerful automation tool that integrate different online services. Like you can make your phone lights flash when your smartphoone gets a notification,and save your liked YouTube videos to a Google Sheets document. However, if you a great user of Gmail service in IFTTT, you might have some adjusting to do. As IFTTT says it has discussed the changes with the Gmail team, but ultimately decided that they could not keep most of its existing functionality without "major infrastructure changes." On its official blog, IFTTT said on March 31,that all Gmail triggers and the Create a draft action will be removed from IFTTT. Users will no longer be able to leverage IFTTT in Gmail to automatically manage calendars, auto-save attachments, or create reminders. However, actions for ‘”send an email” and “send yourself an email” will remain in place. Last year, Google announced changes to its developer tools, so that will allow users to have more control over privacy permissions of their account data. As a result of the API lockdown, a lot of change to IFTTT's services was required.